I don’t like the notch on most cell phones these days. 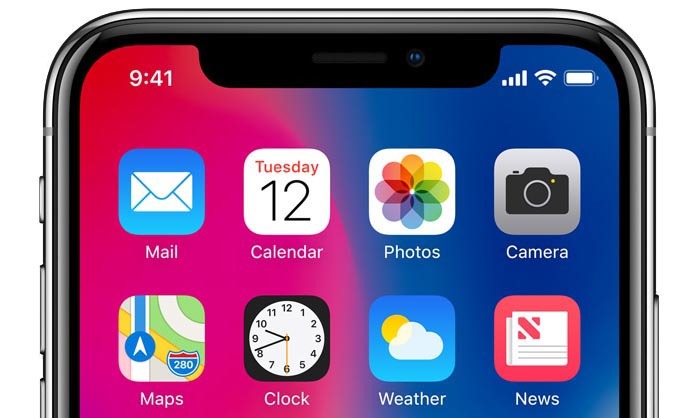 My new iPhone has a notch that really bothers me. Most people don’t mind the notch. It just takes a little time to get used to. © Copyright 2008-2018, Teacher Sammy. All Rights Reserved.